OVER 50 YEARS OF FUNNY! BIGGEST-NAME COMEDY EVENT IN THE TASSEL'S 20-SEASON HISTORY! 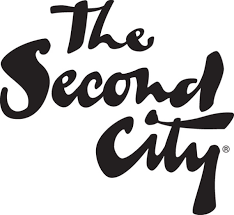 The Second City opened its doors in 1959 and the small cabaret theater grew to become the most influential and prolific improv-based sketch comedy empire in the world, developing an entirely unique way of creating art and fostering generation after generation of superstars including Alan Alda, Tina Fey, Bill Murray, Dan Akroyd, Martin Short, Chris Farley, Keegan-Michael Key and many more.